Donate to California Health Professional Student Alliance! Your contribution supports our work to create a fair and equitable health care system for all. Please consider making a recurring, monthly donation to give us the additional gift of sustainability for our programs and activities. 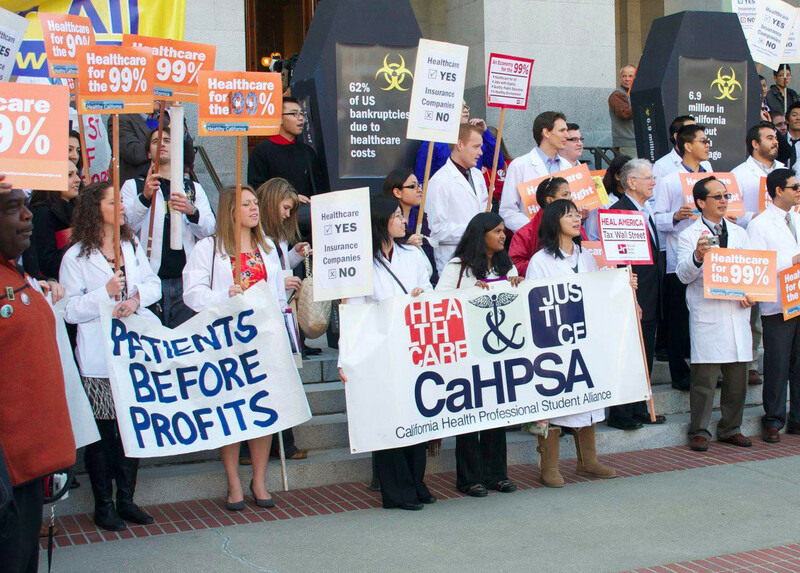 CaHPSA is the autonomous student program of California Physicians Alliance. Your tax deductible donation receipt will arrive shortly in a separate email.